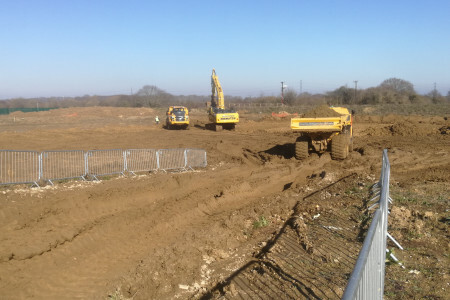 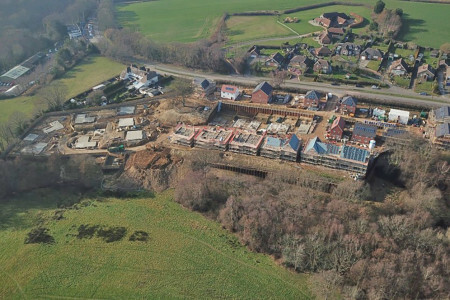 Construction of 28 luxurious detached and semi-detached family homes in East Sussex. 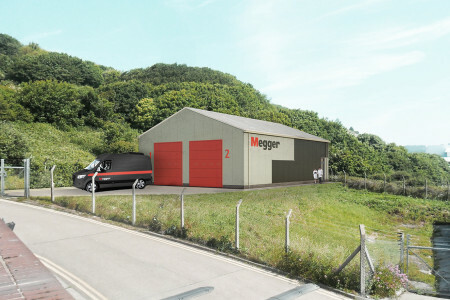 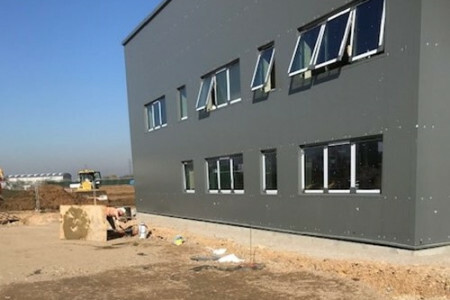 Construction of a new 2-storey manufacturing building and refurbishment works in Dover. 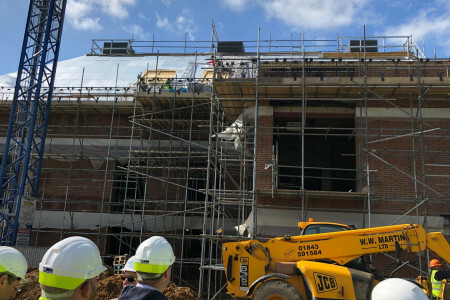 The construction of a new performing arts building and associated facilities at Kent College Canterbury. 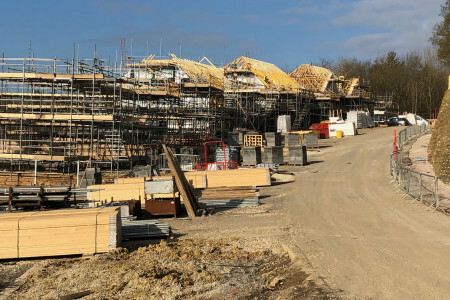 New housing development to deliver 40no. 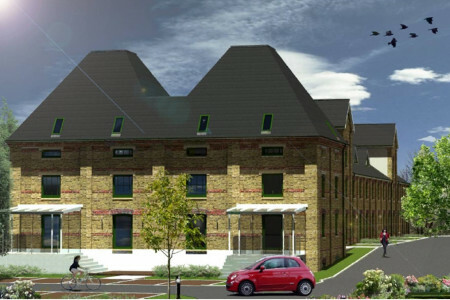 2, 3, and 4 bedroom homes in East Sussex. 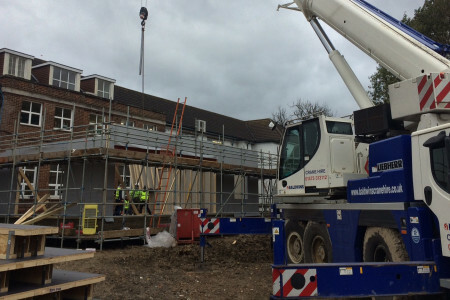 Design & Build works for a new modern school to accommodate 420 primary pupils with provision for 26 nursery places. 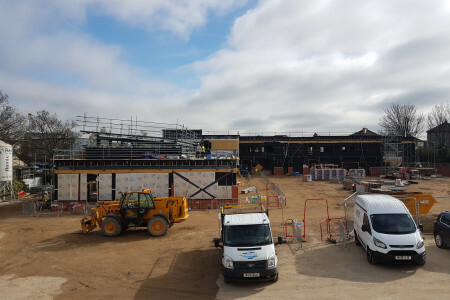 Expansion of Birbeck Primary School from a 2 Form Entry (FE) to a 3 FE school.